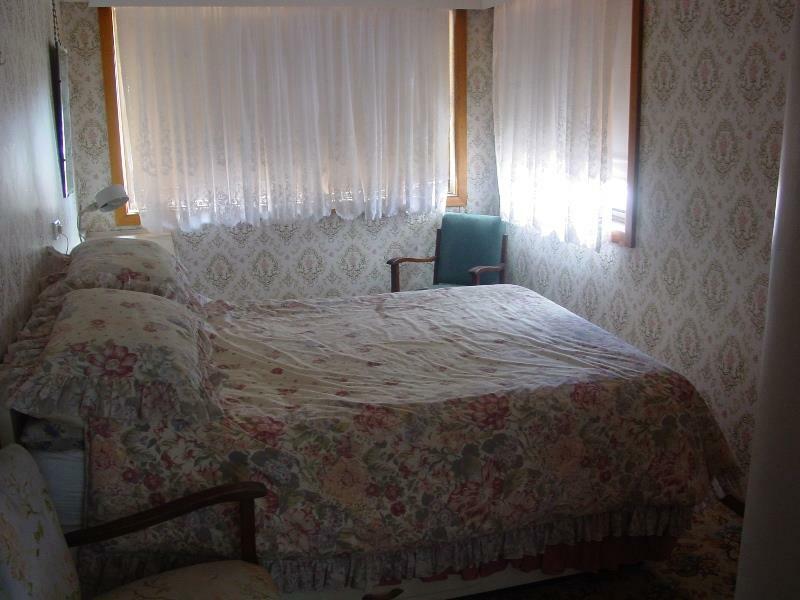 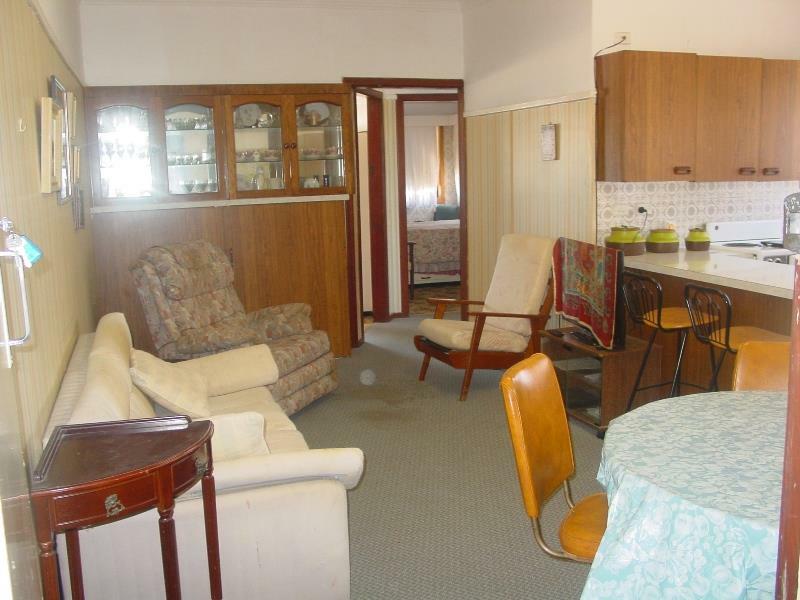 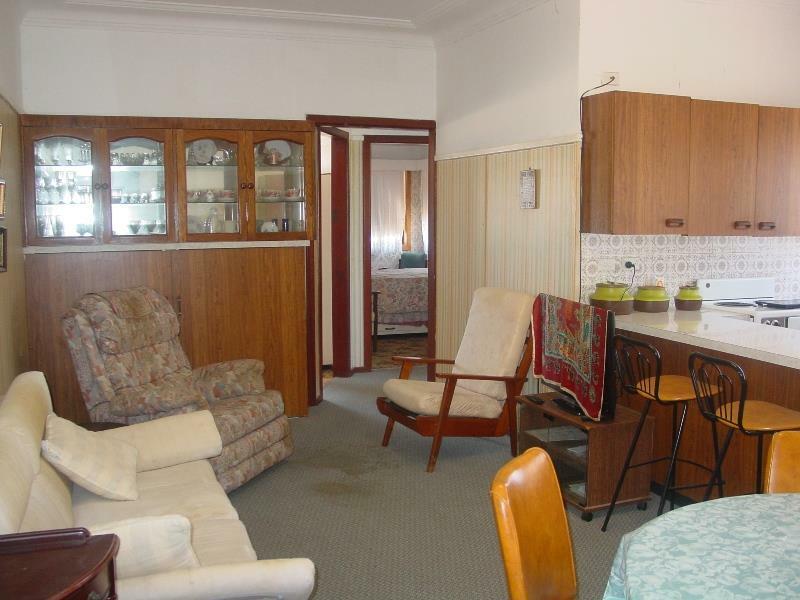 2 bedroom unit, older style kitchen, renovated bathroom, sunroom, lounge dining area & garage. 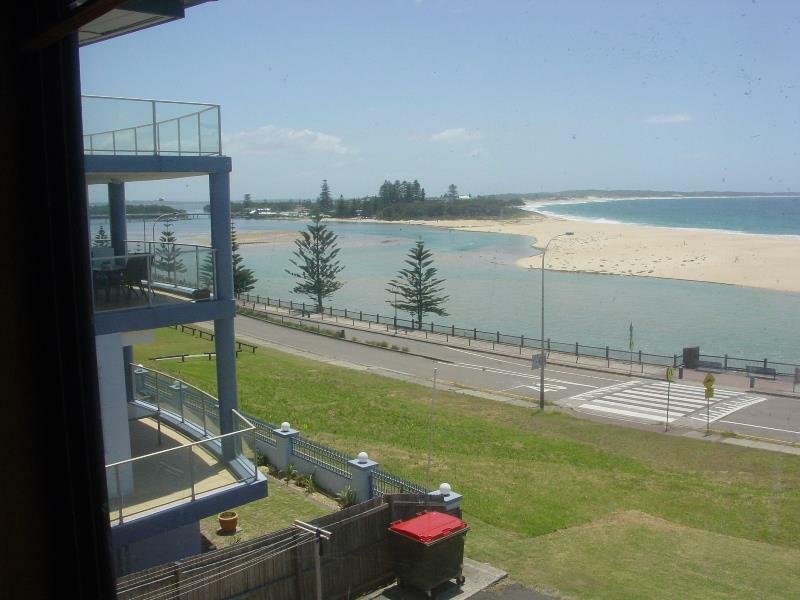 Situated opposite The Entrance channel with lovely views of the ocean & lake. 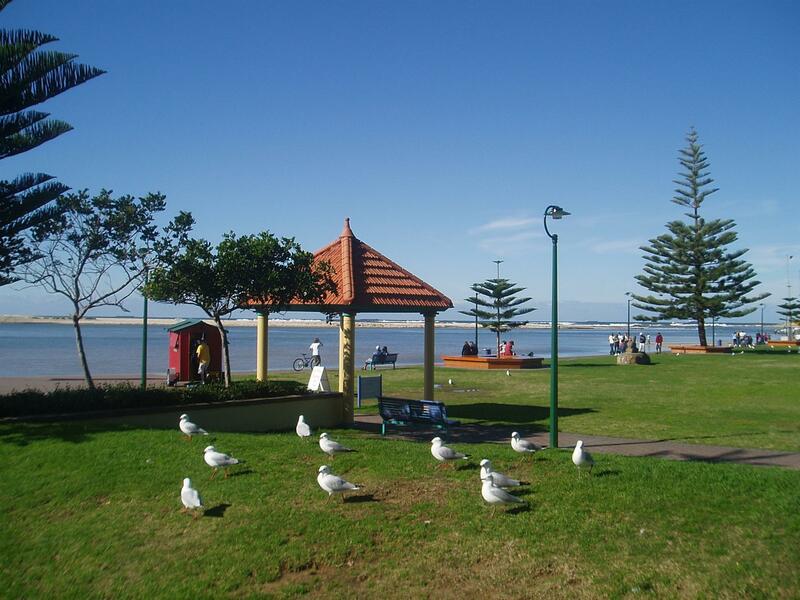 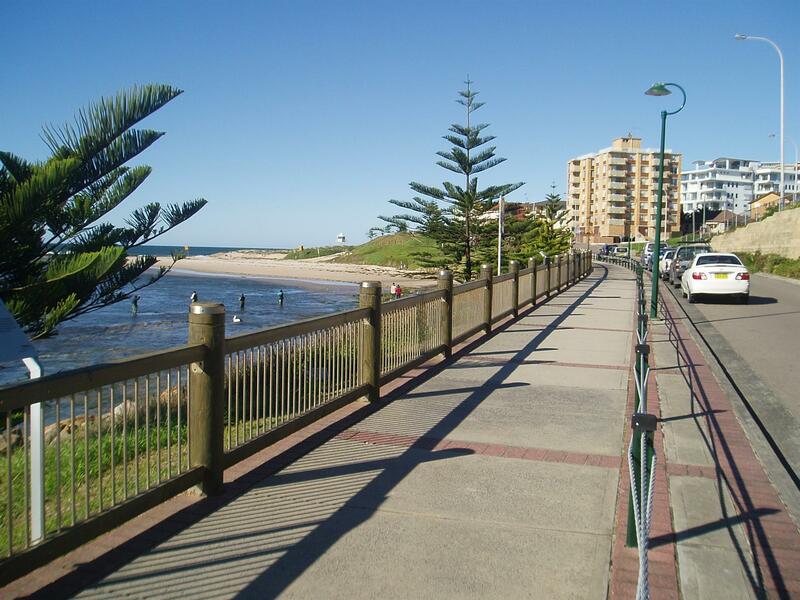 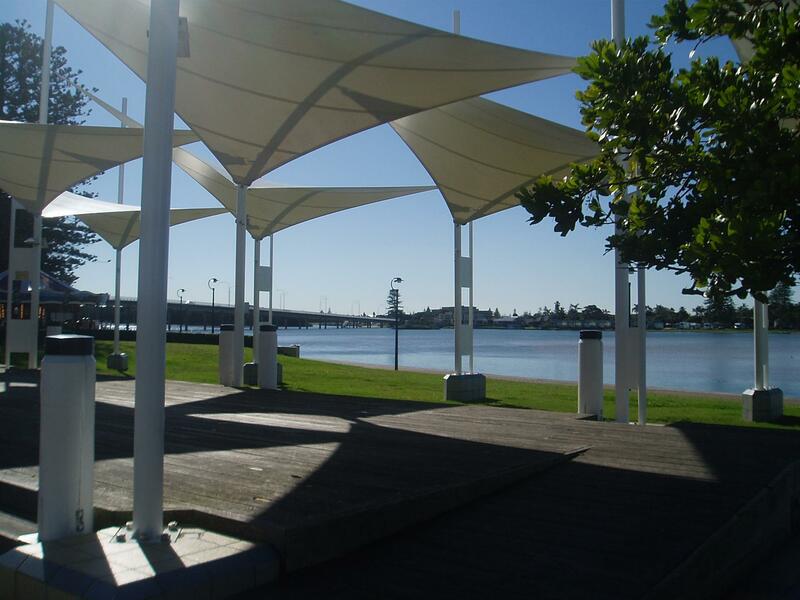 Easy walk to lake, beach, Memorial Park & The Entrance town centre. 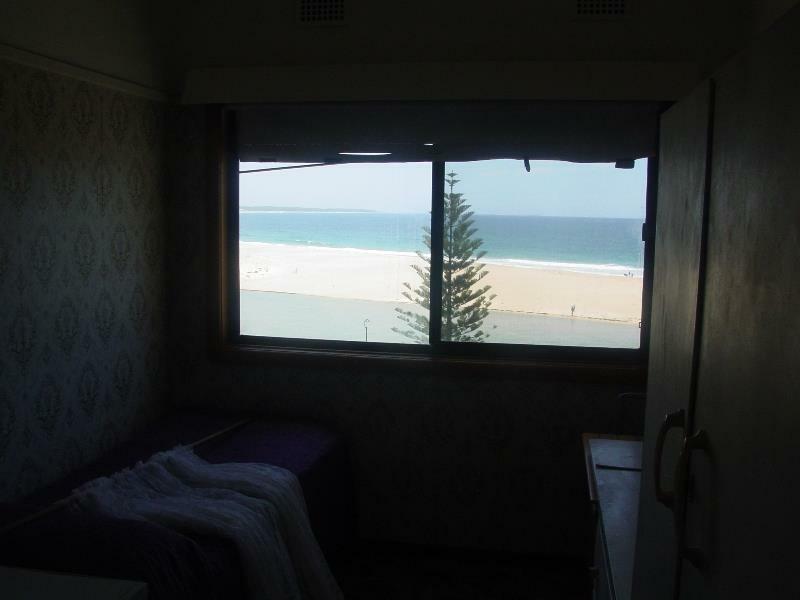 Great holiday or retirement unit. 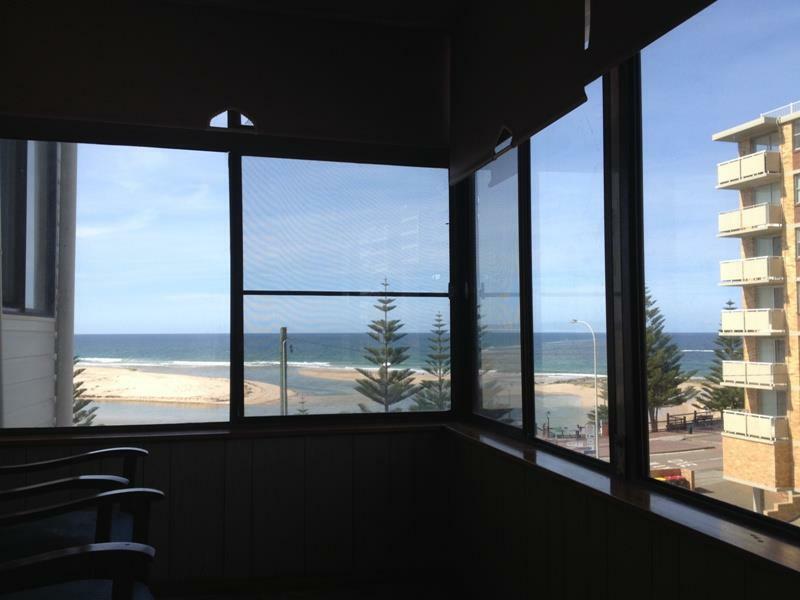 - Great views from unit. 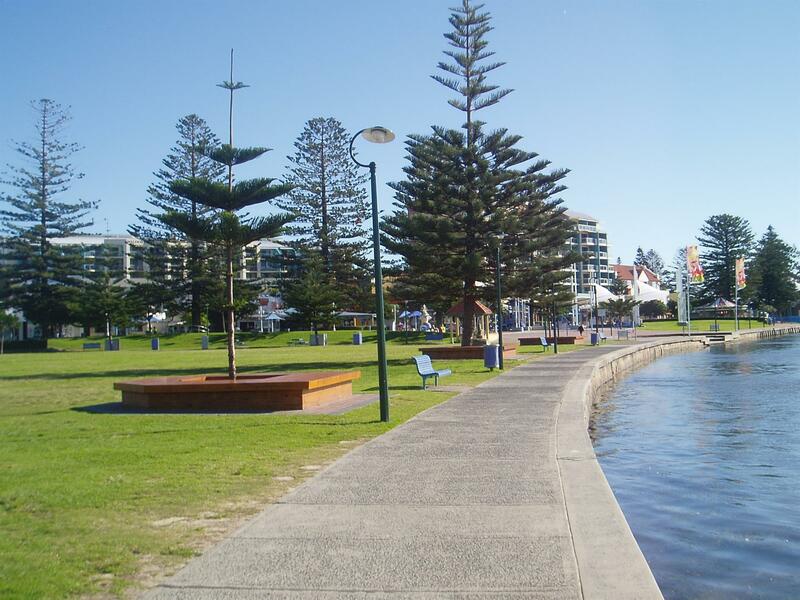 - Opposite The Entrance Channel. 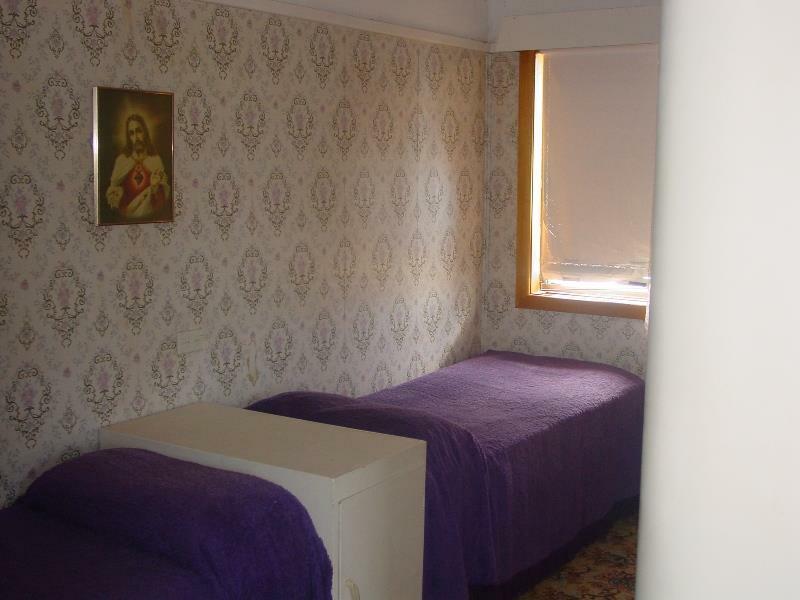 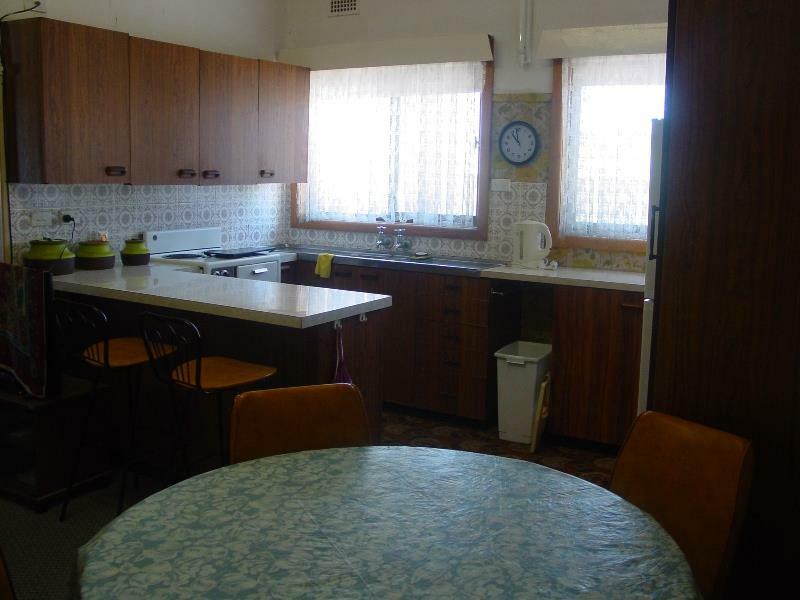 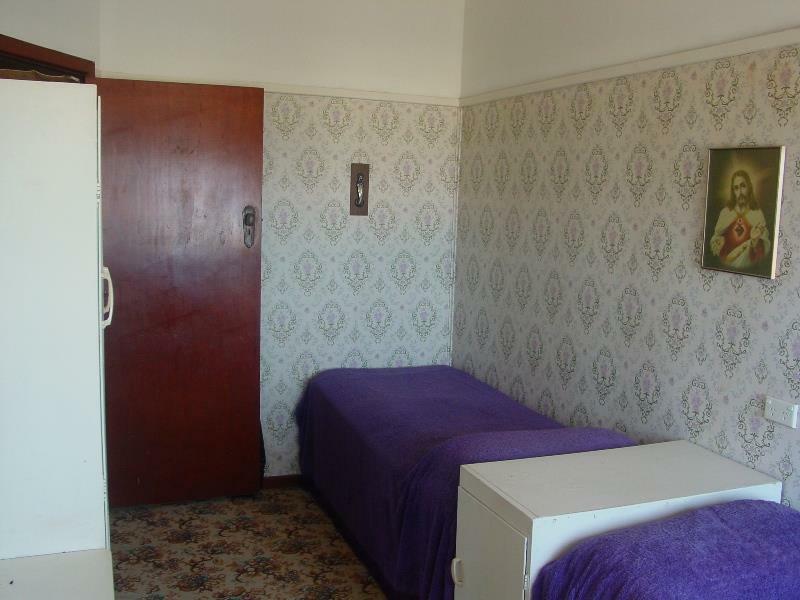 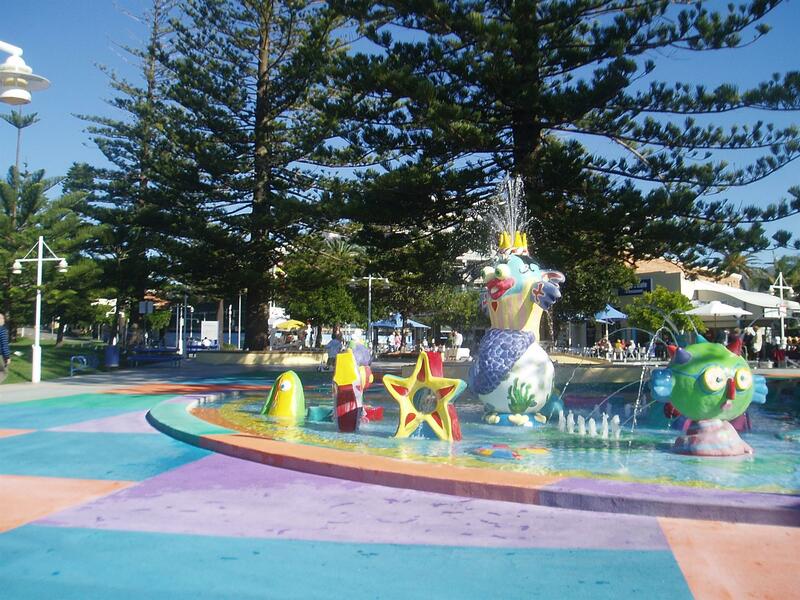 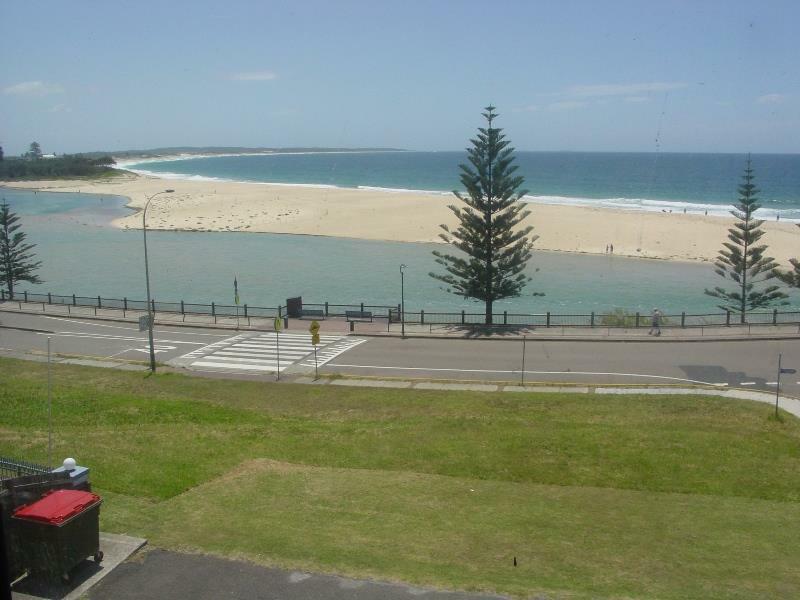 - Easy walk to Lake, beach, park & town centre. 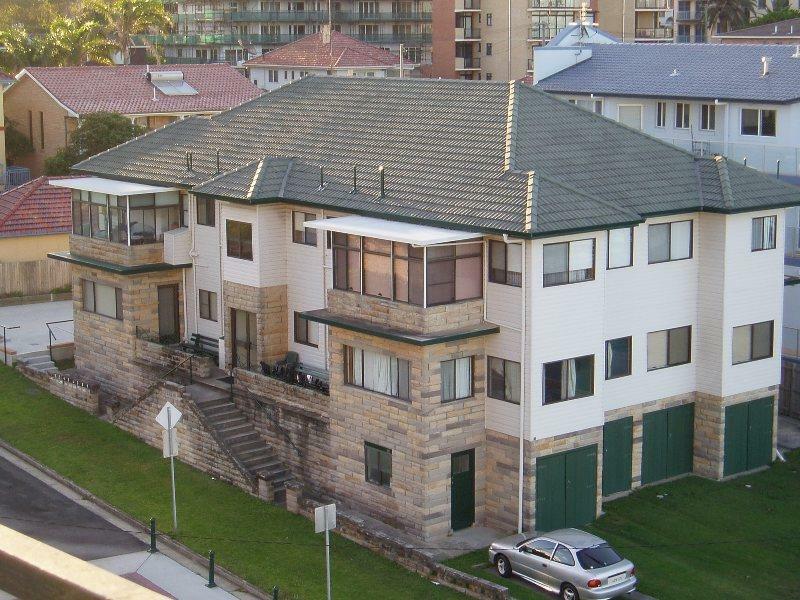 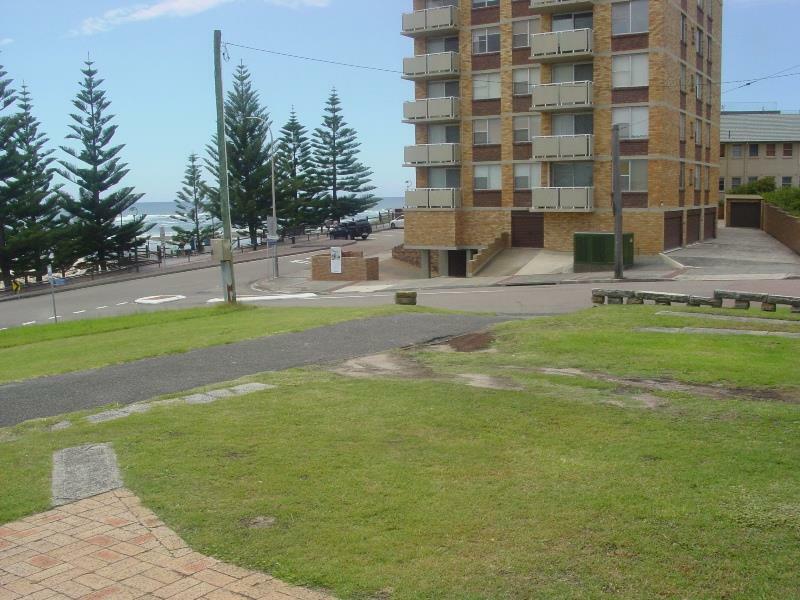 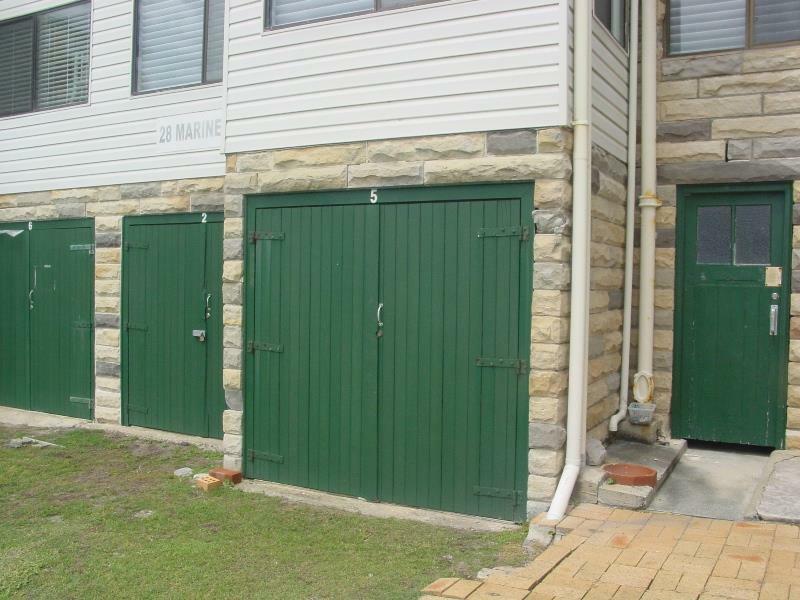 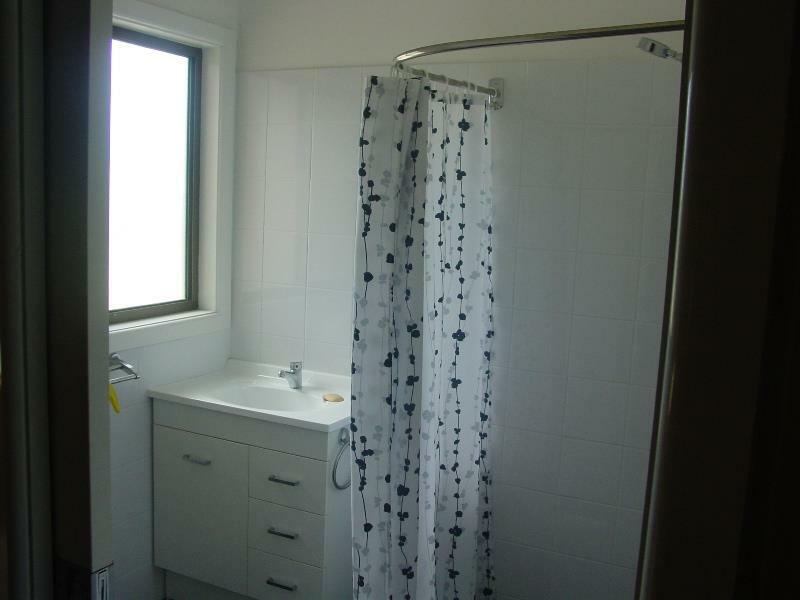 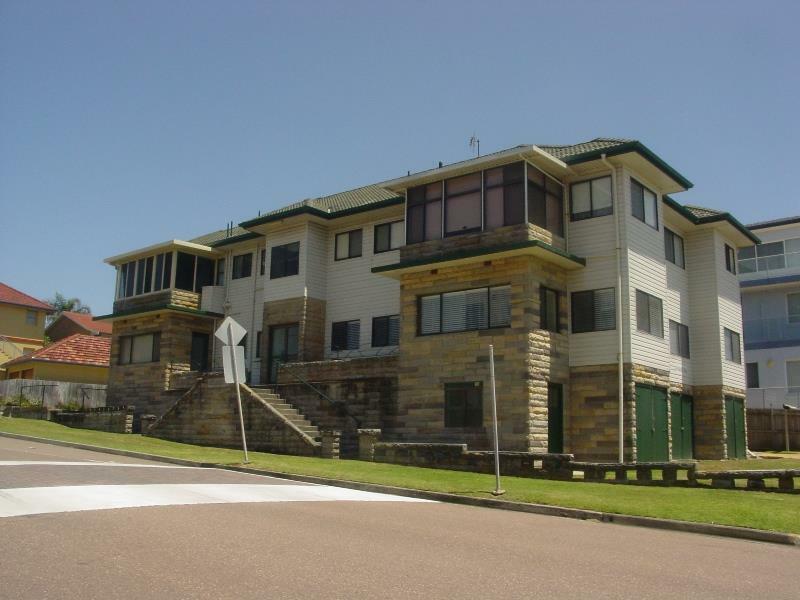 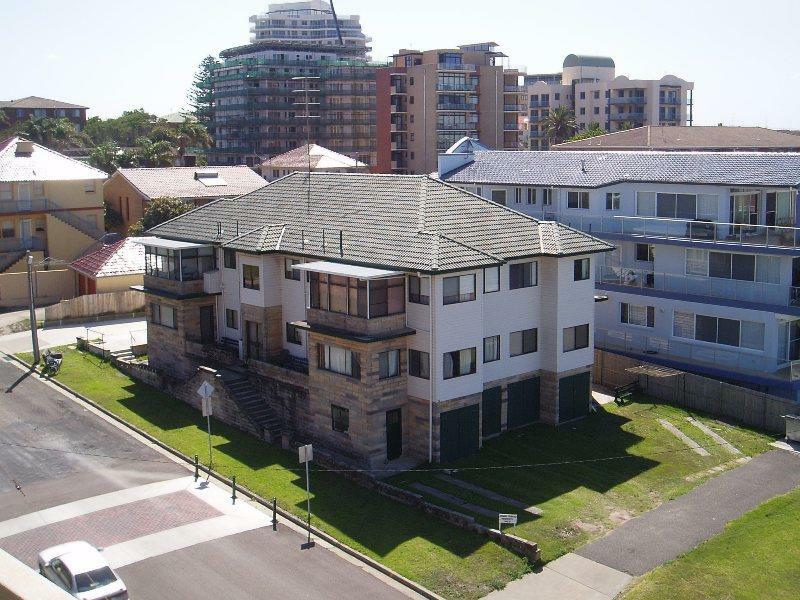 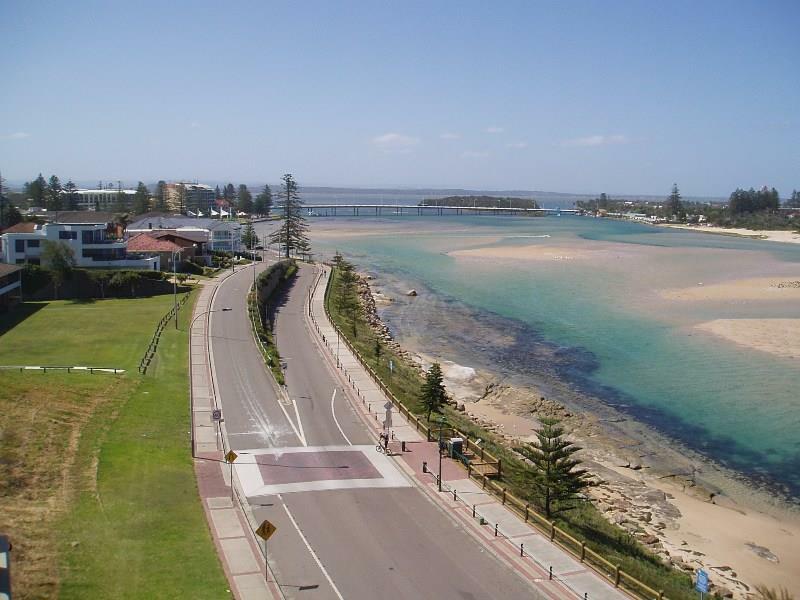 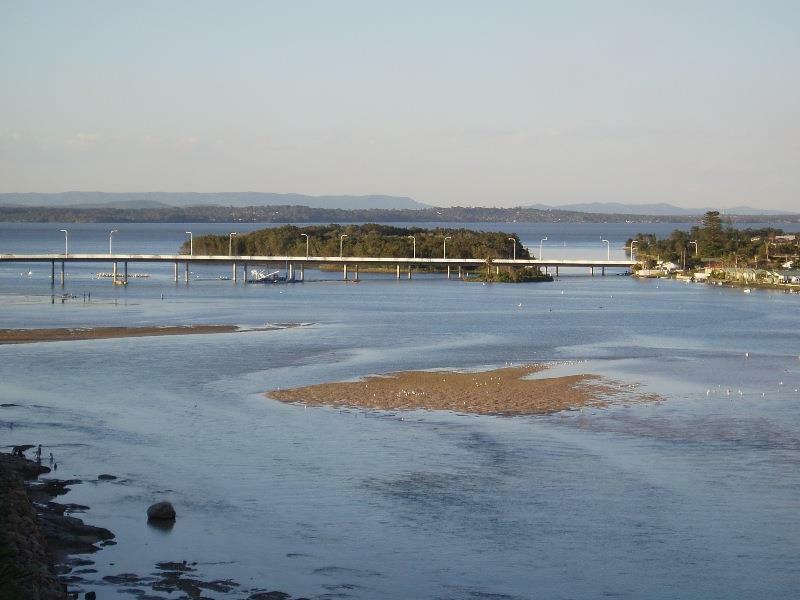 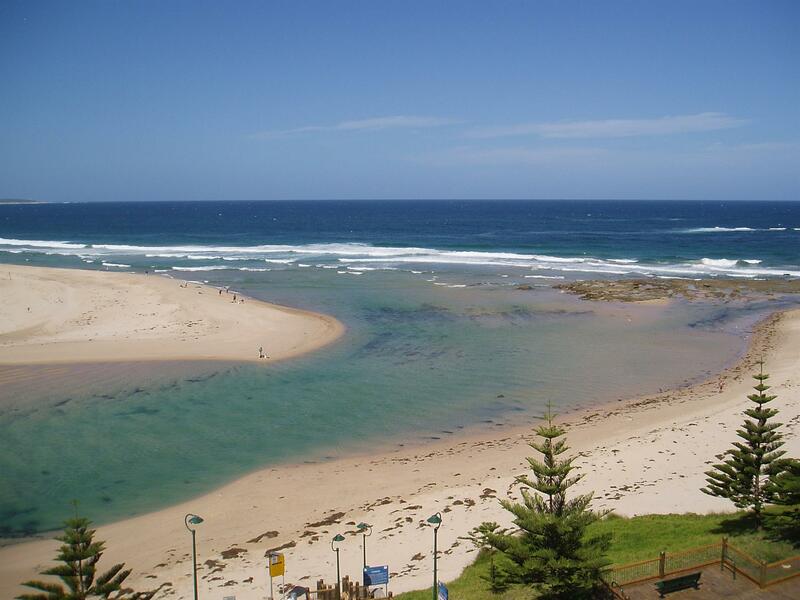 Dear John, I am interested in 5/28 Marine Pde, The Entrance, NSW 2261, Listing Number 2868383 which I found on http://theentranceestateagency.com.au.